KS Dance and Allegrodance Touring Company will be on tour performing around the UK from 25th February – 1st March and 10th March – 16th March. Allegrodance Touring Company was founded to bring Ballet and a huge variety of Dance Genre to local communities of the North West of England. Since its beginning, over 25 years ago, Allegrodance has expanded to travelling the length of UK to provide some of the least privileged areas of the UK with the joy of Dance and live entertainment. 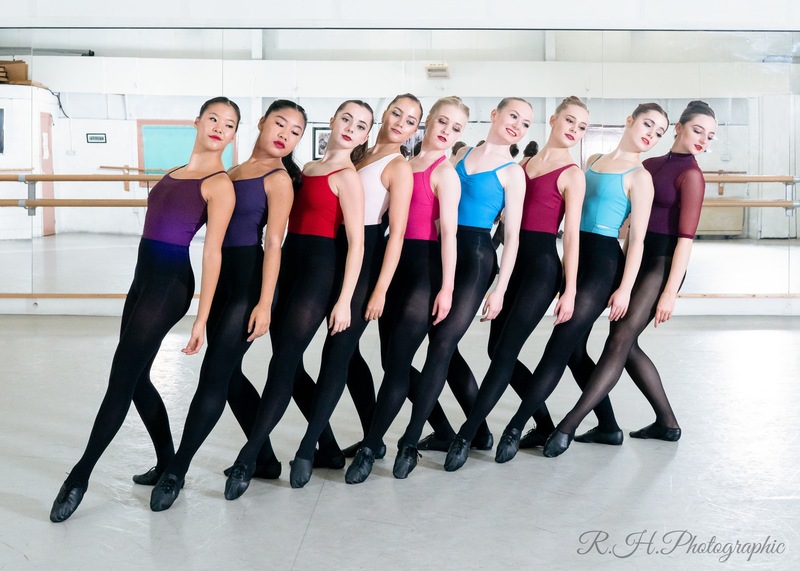 Over the years the show has evolved and now brings large family audiences to see its variety show including a feature length Ballet, Musical Theatre performances and a High Energy Dance Showcase. This year the company will also be travelling back to The Riverfront Theatre, Newport in South Wales where the company has been asked to perform for a number of years. Watch out for special announcements regarding our Spring Season Production of “Romeo and Juliet”. KS Dance will be presenting the full cast of the famous Shakespeare Tragedy.